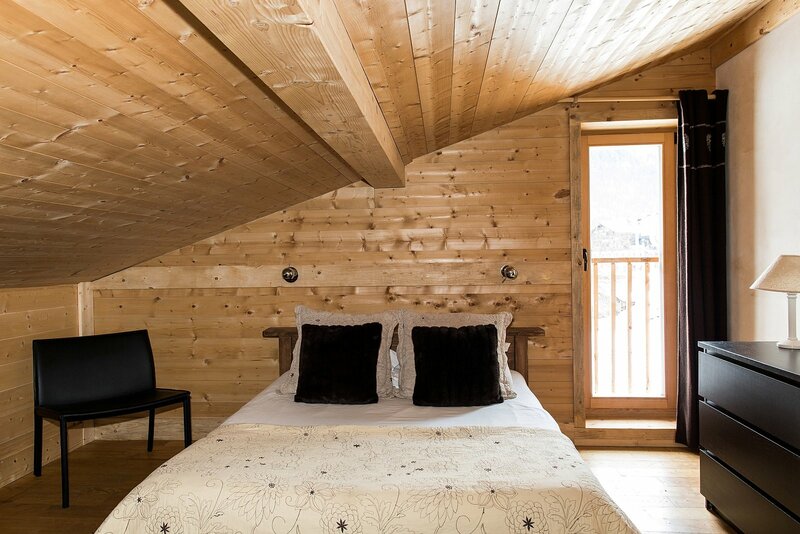 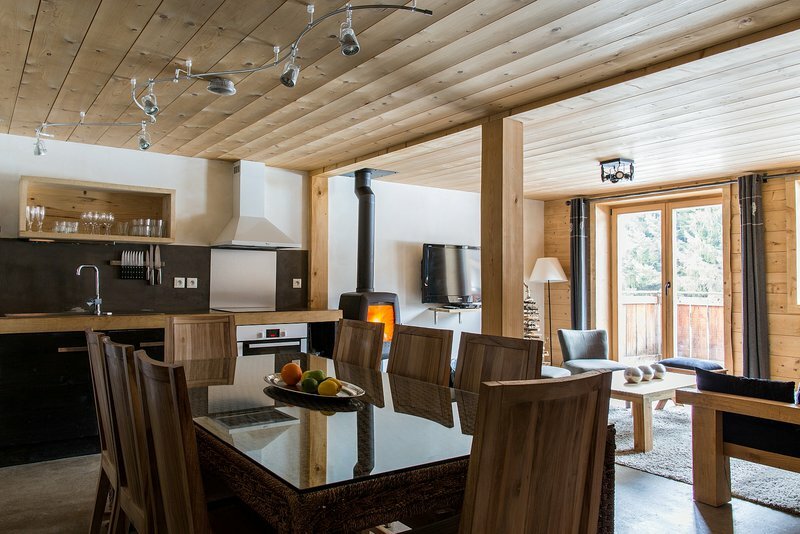 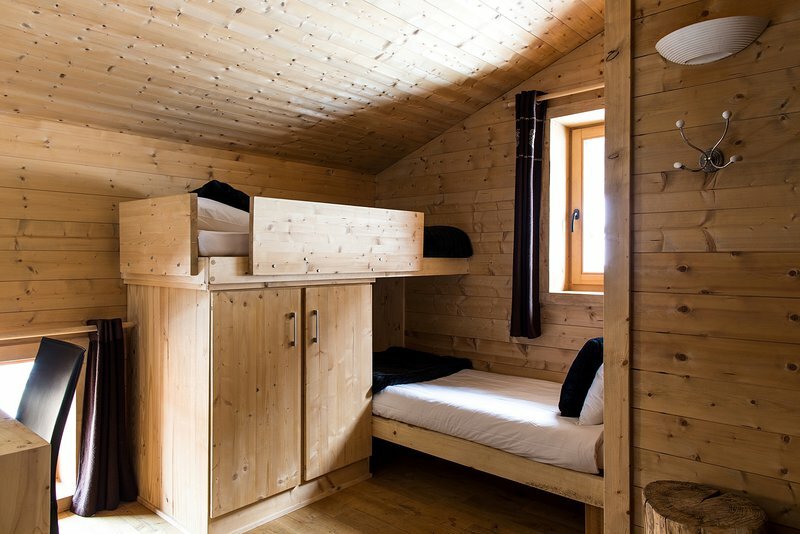 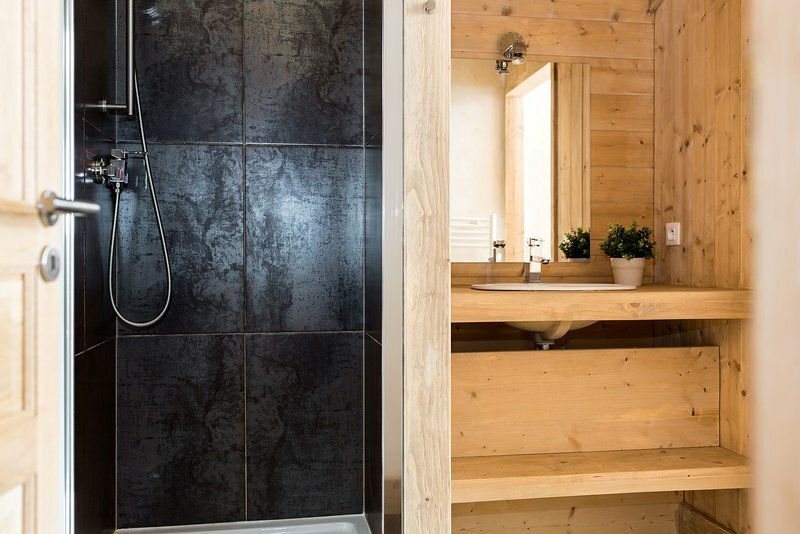 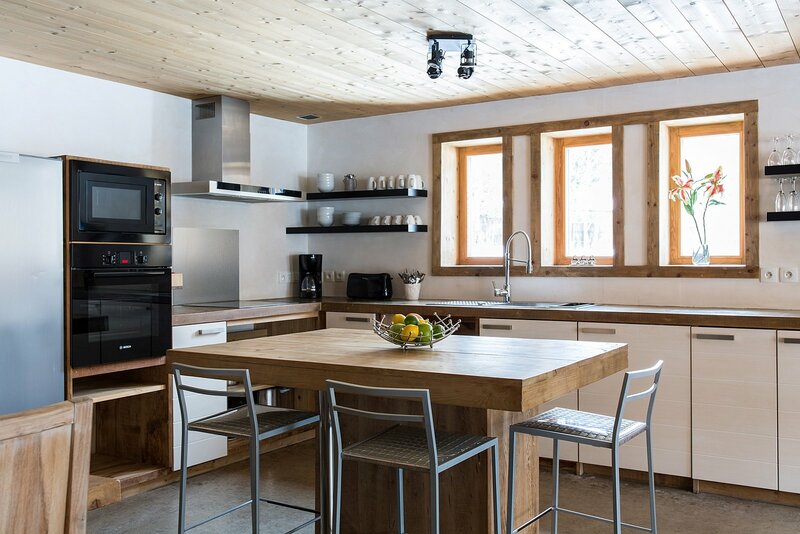 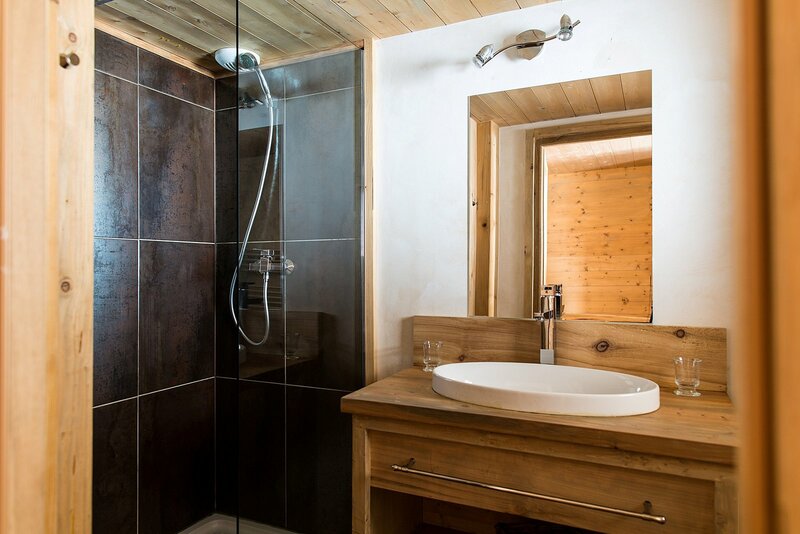 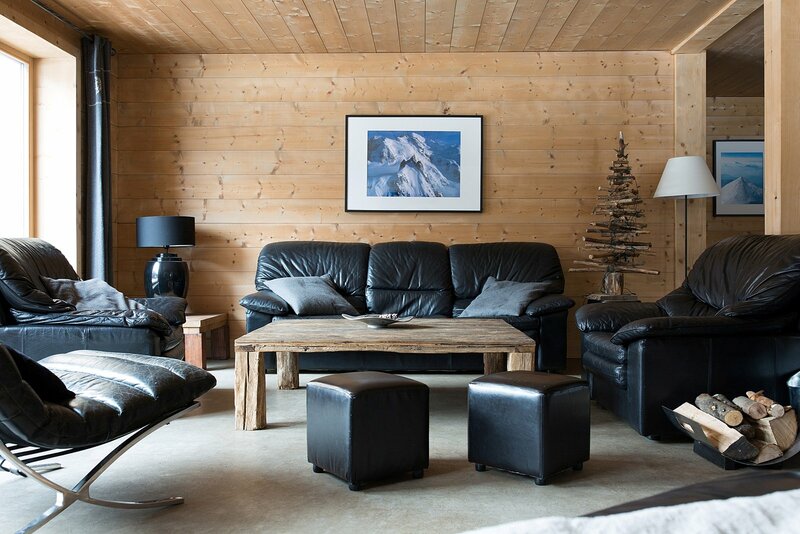 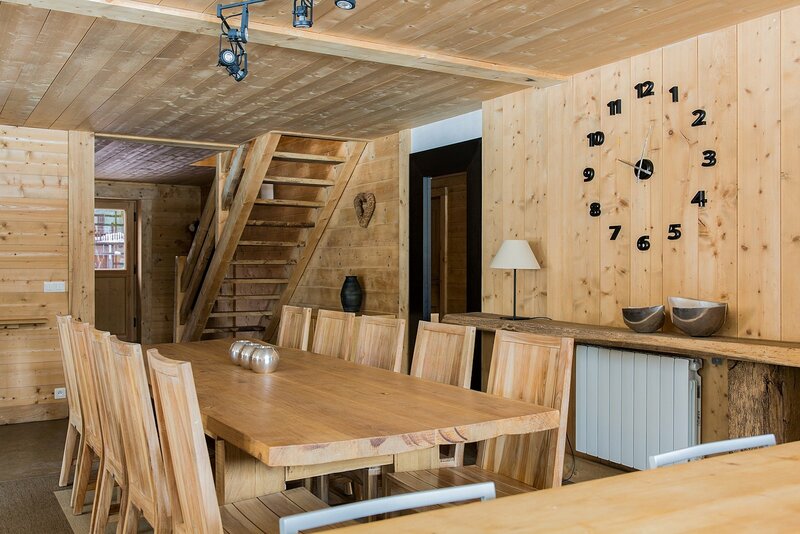 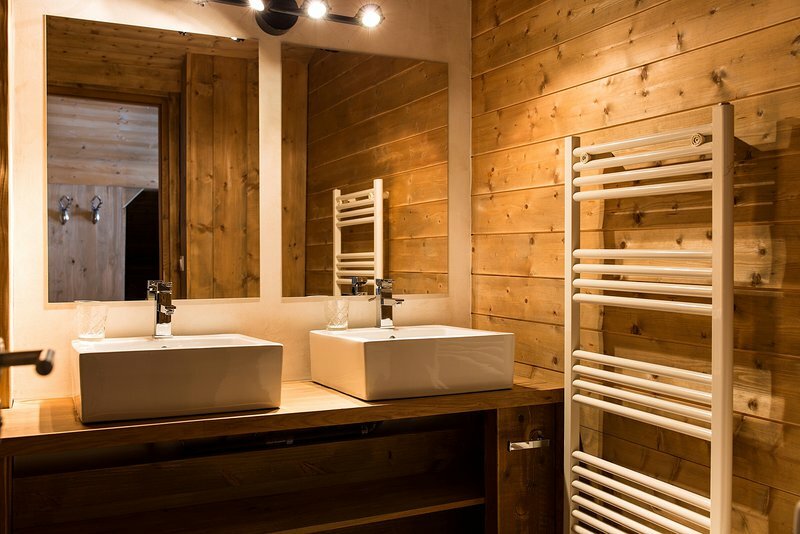 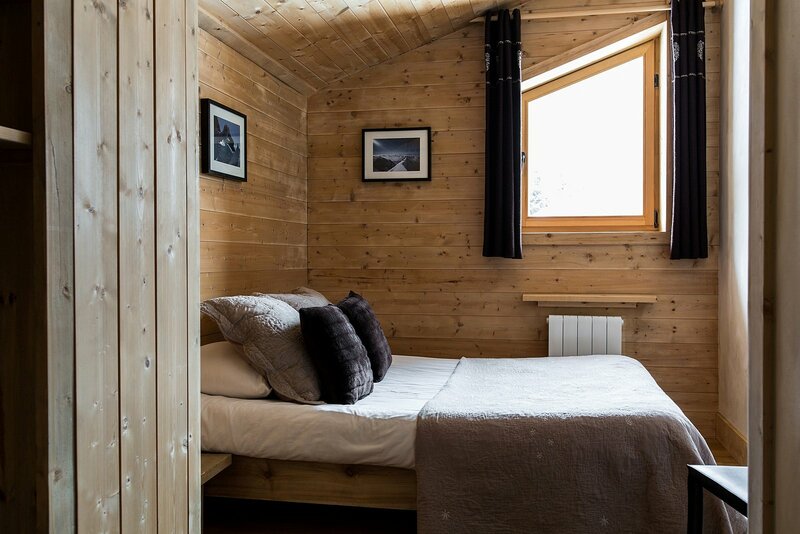 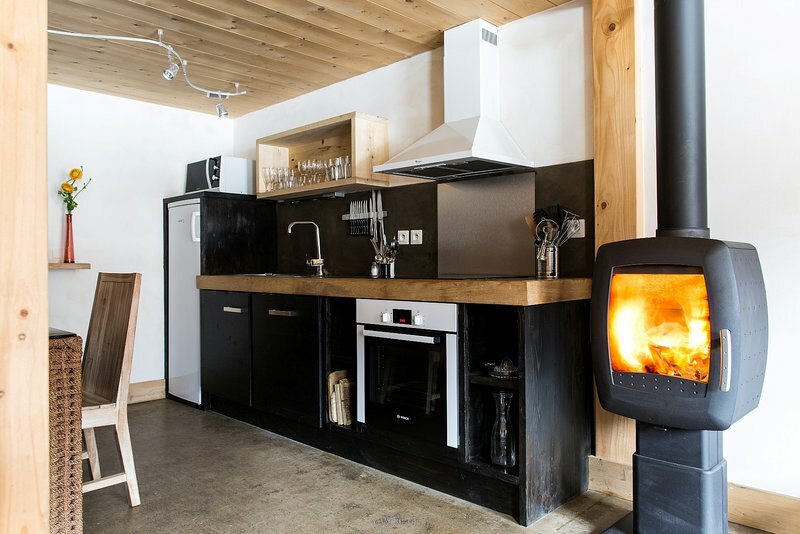 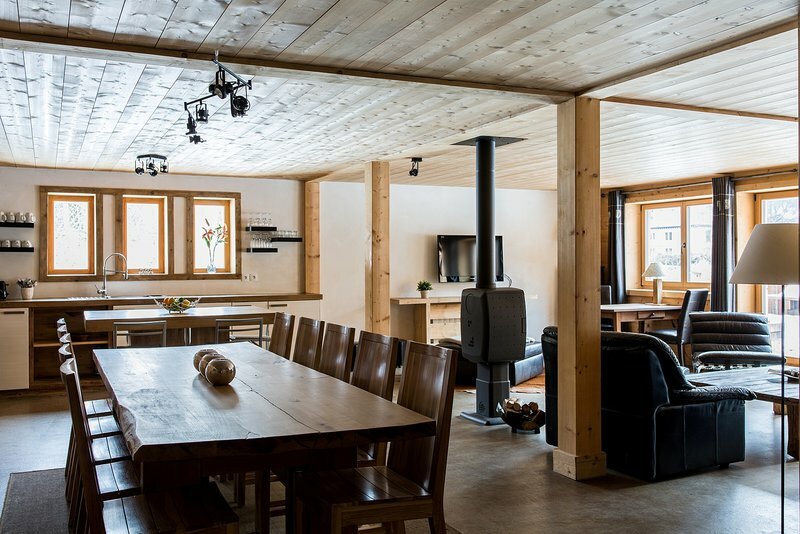 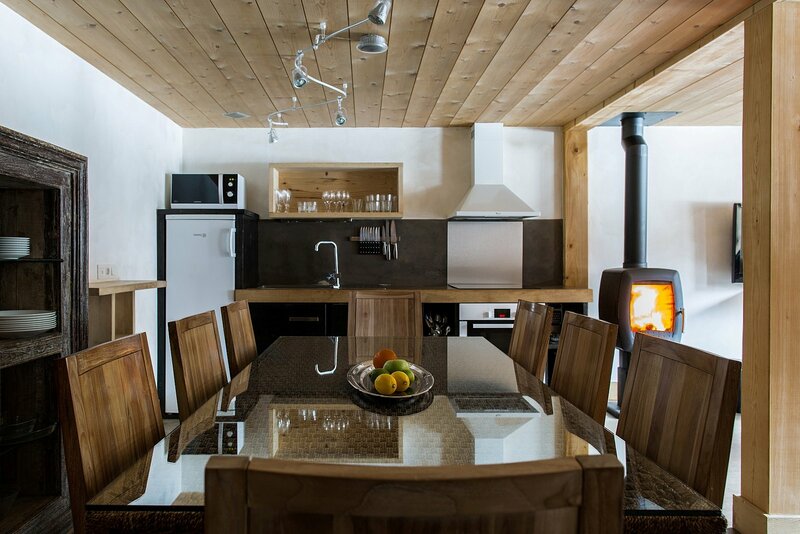 Chalet Cascade is an impressive, recently completed chalet in a quiet position very close to Chamonix centre. 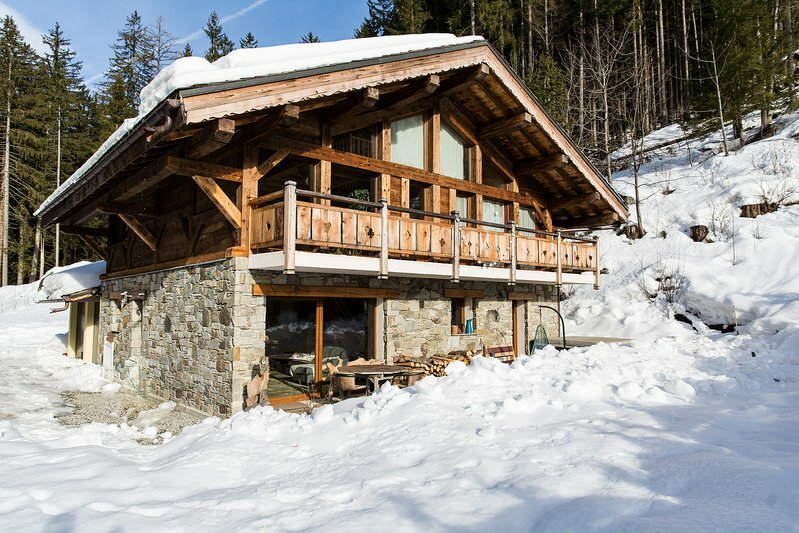 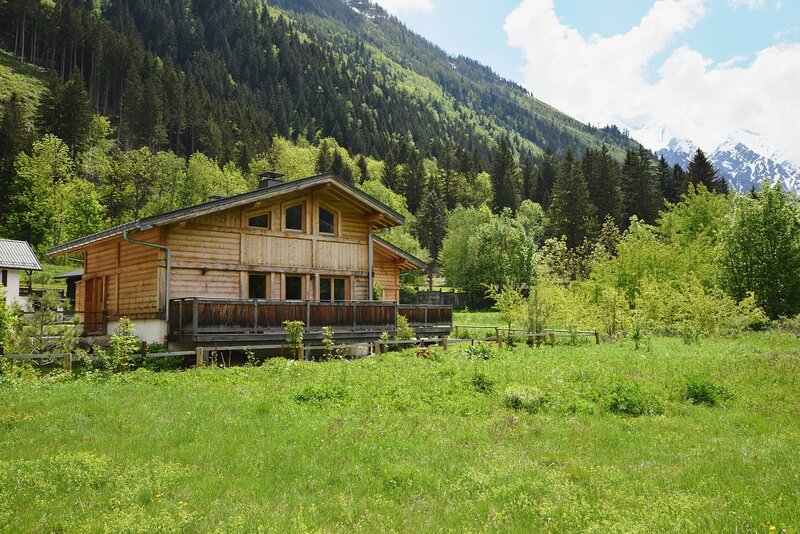 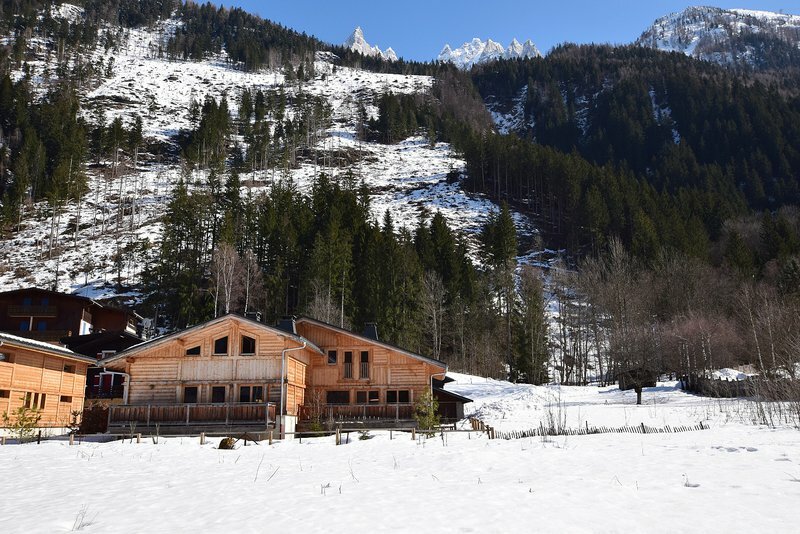 Currently divided as 2 duplex apartments, the chalet has 6 bedrooms, 3 with annexed sleeping areas, all of which could easily be reinstated to provide a large, spacious single chalet. 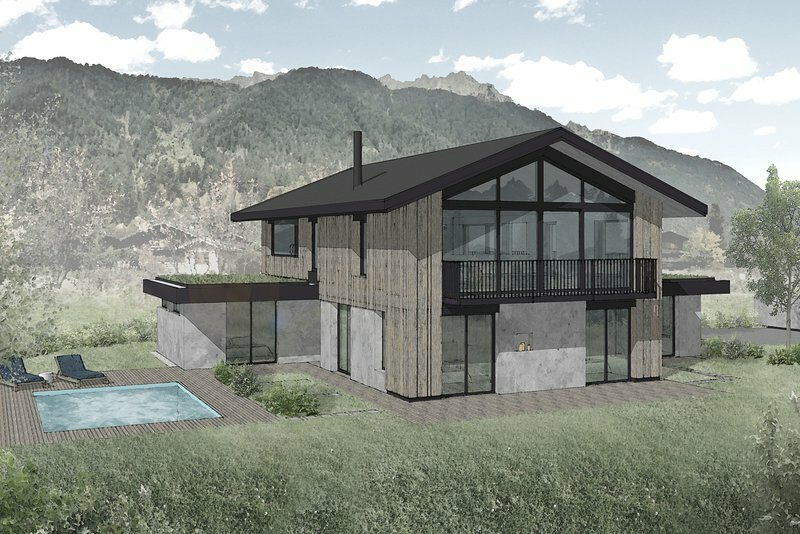 The chalet overlooks fields (non-constructible) towards the town centre providing open views of the mountains. 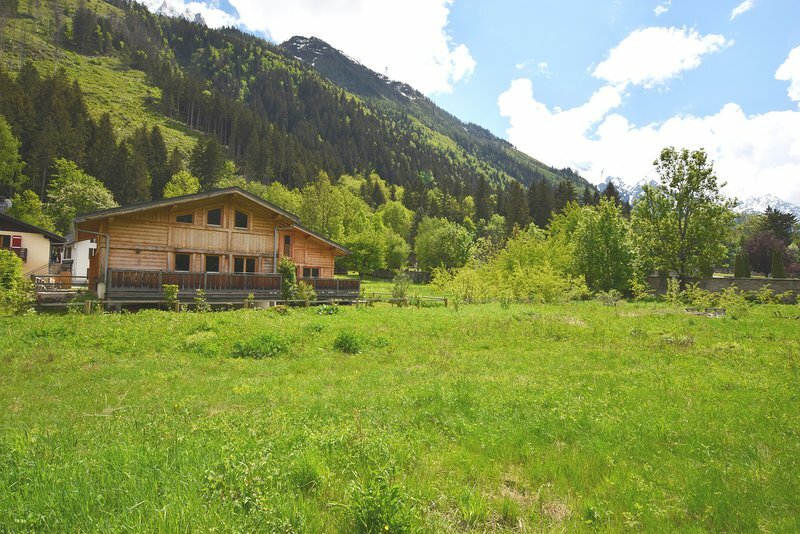 It is very rare to find a modern chalet of this size so close to the town centre, particularly in such a peaceful spot. 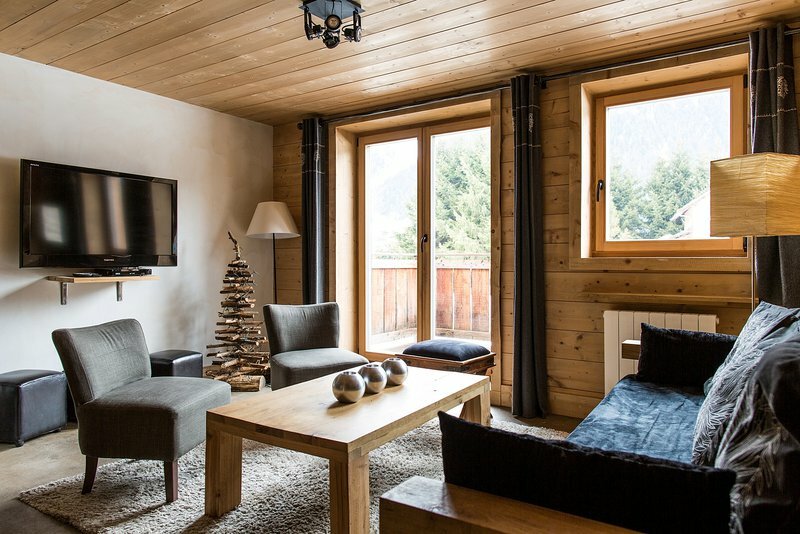 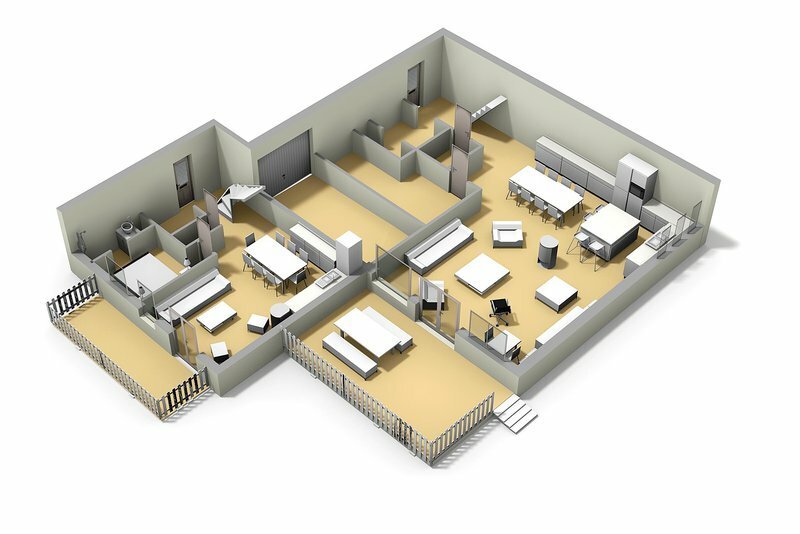 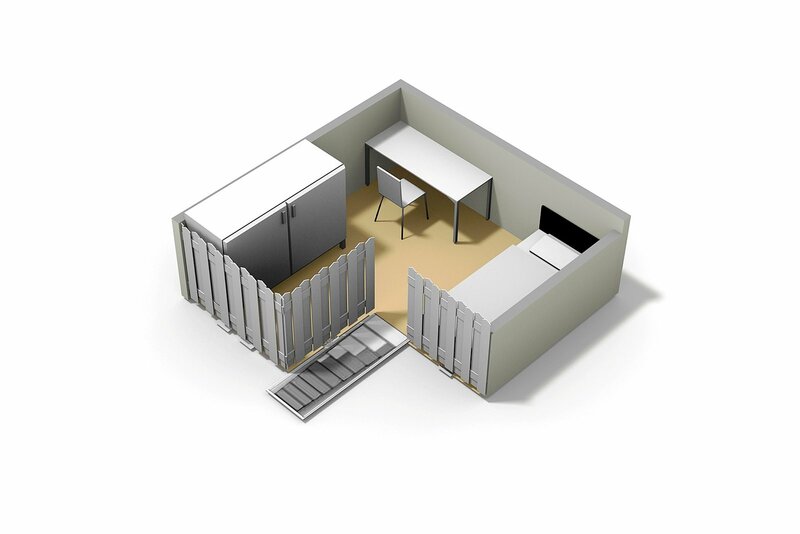 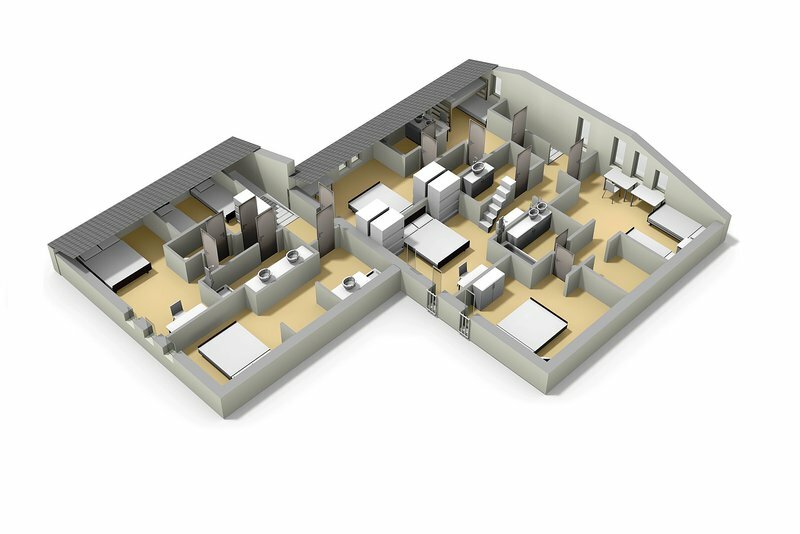 Being split into 2 chalet-sized apartments, it offers flexibility as a rental investment or second home, but the apartments are separated by a common corridor and thus could easily be made into a single, large chalet. 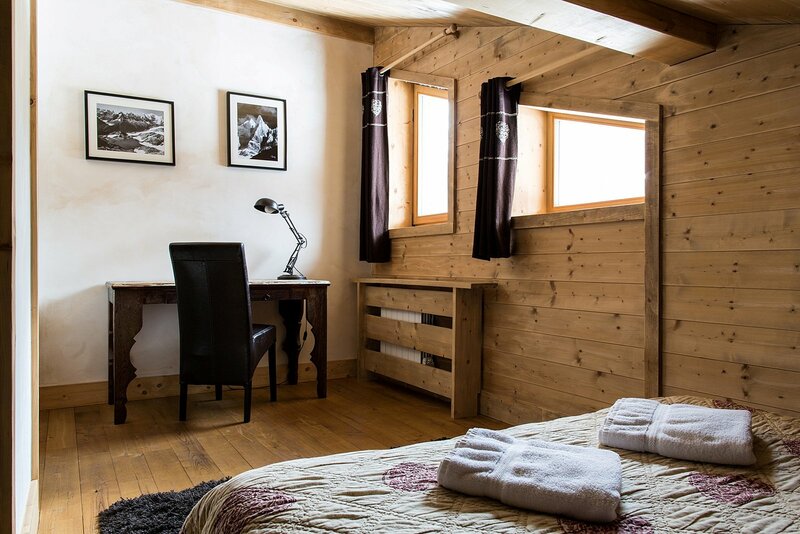 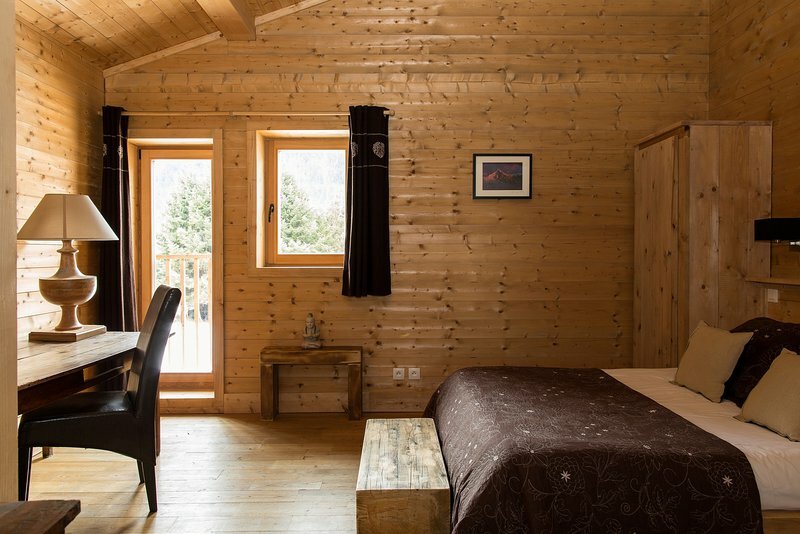 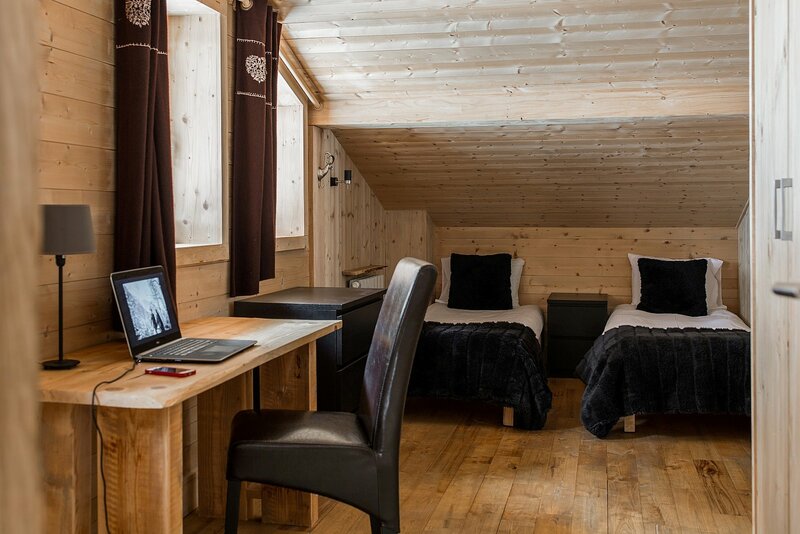 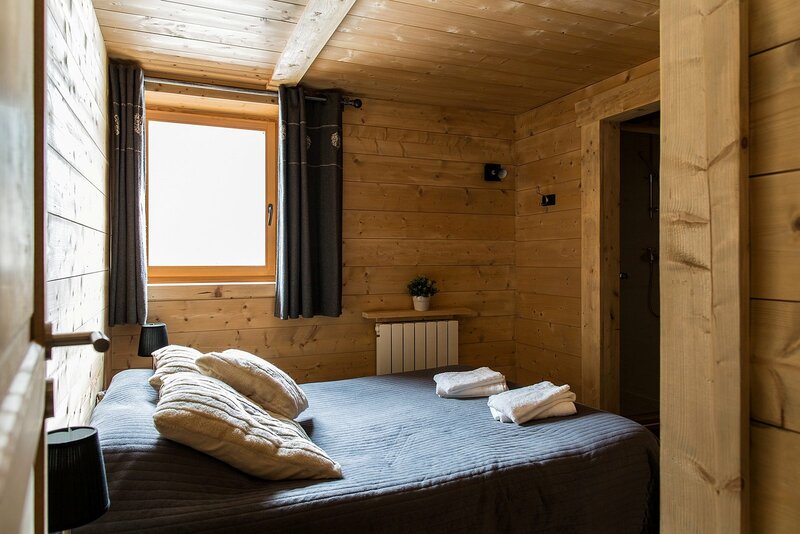 The chalet is located in the Biollay area of Chamonix, just to the south-east of the town centre, no more than 5 minutes (400 metres) from the nearest bars and restaurants. 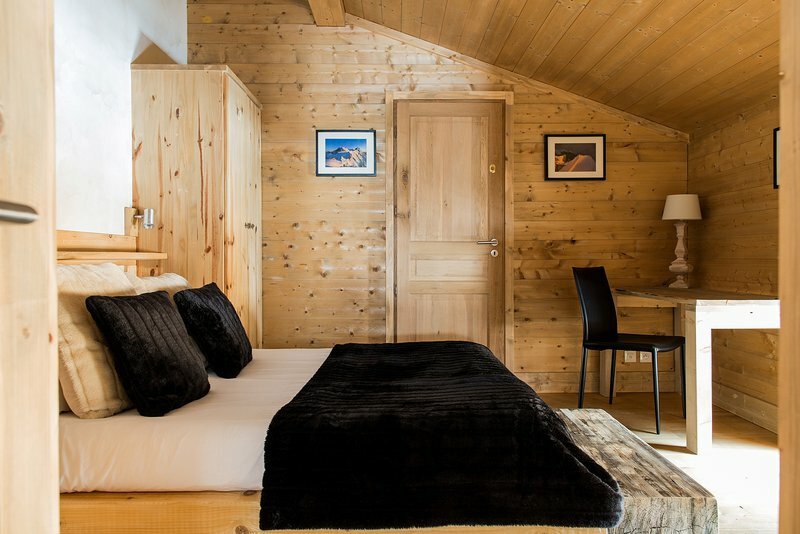 It is in a quiet corner, at the end of a no-through road that serves only a handful of chalets. 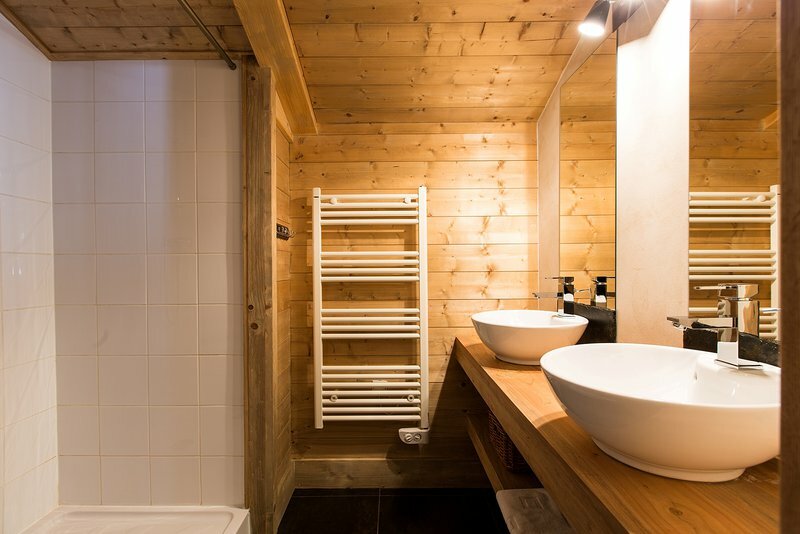 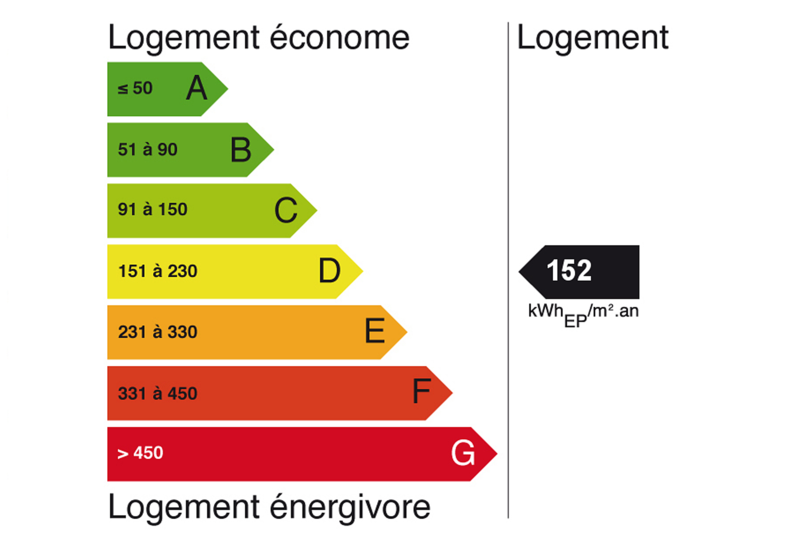 It is also well placed for amenities, with the main supermarket (Carrefour) 500 metres away as well as all the town centre shops. 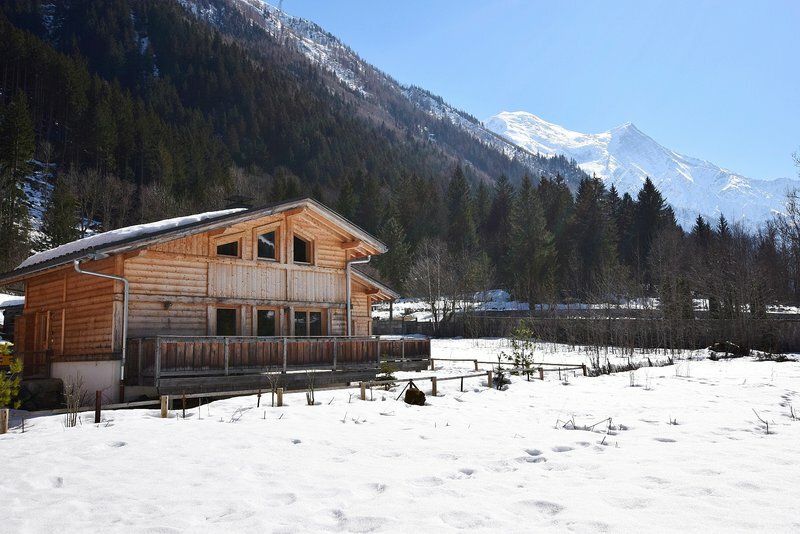 The main train station is 400 metres away with a bus stop serving all the ski areas adjacent.